In 1968 Joe and Bertha Jalbert started C&J Travel, Inc., a transportation service offering six daily round-trips to Logan Airport. The “fleet” at the time was made of Checker Aero-Buses and operated out of a small garage in Dover, New Hampshire. Joe Jalbert fell ill at a young age of 54, passing the company on to three of his sons. One son, Jim Jalbert still runs the company to this day. Under Jim’s leadership, the company quickly made the decision to purchase its first full-size motorcoach. 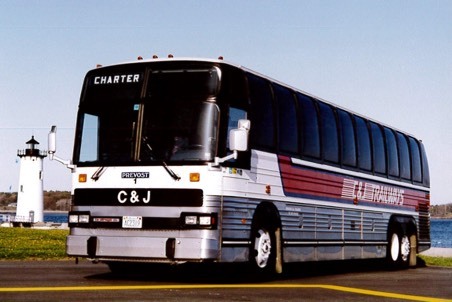 Expansion continued as the company rolled on through the next decade–first becoming “C&J Trailways,” and then, about 10 years later, leaving the trailways system and rebranding as C&J Bus Lines, which is how you know us today. 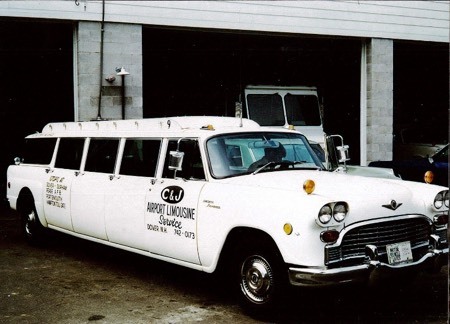 In 2011, C&J introduced executive class service between Portsmouth, NH, and Midtown Manhattan, New York City. 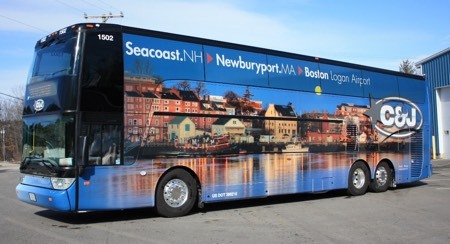 Today the company provides up to three daily round trips to the Big Apple with expanded service into Tewksbury, MA and Ogunquit, ME (seasonally). C&J was the first company in the country to operate double-decker buses in a commuter system, but we’ve always been on the cutting edge. We operate a fleet of green motorcoaches, and all drivers are held to the highest standards and trained in sustainable transportation best practices, earning us the eRating Certification. At C&J, we always look to make the experience better for our passengers and are thrilled to say we’ve been recognized for our efforts. In 2014 Jim Jalbert was named METRO Magazine’s Innovative Motorcoach Operator of the Year and C&J was named Portsmouth Chamber’s Business of the Year. 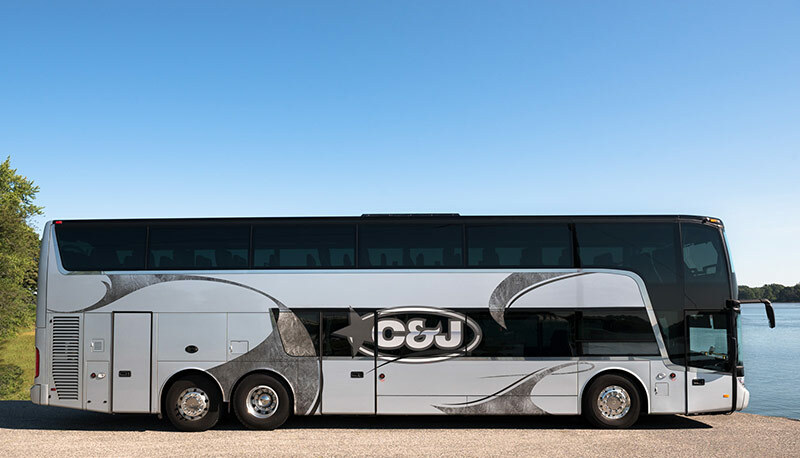 With a company of 108 people and a 30 motorcoach fleet, C&J moves an excess of 700,000 people a year. We’ve come a long way since our humble start in 1968. Though we’re constantly looking to evolve, we’ll never forget where we started.